Heim Sápugerð - Soapmaking + Annað - Sápugerð ofl. Annað - Sápugerð ofl. 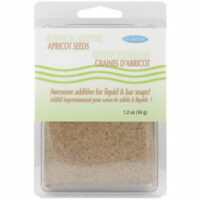 Apricot Seeds 34 gr 1.295 kr. 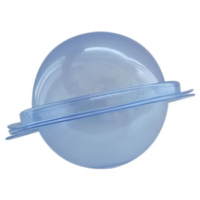 BATH BOMB MOLD 8,75 sm – gerir 6,25 sm stærð Upphengjanlegt mót Clear plastic two piece bath bomb molds. 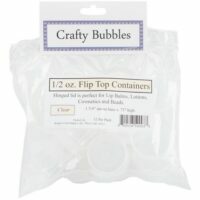 Once created, leave the bath bomb right in the container for instant packaging! 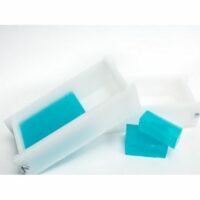 Each mold will contain a small tab with a hole to allow you to easily hang and display your bath bombs. Annað - Sápugerð ofl. 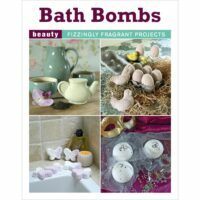 Bath Bombs 15 verkefni 2.375 kr. Annað - Sápugerð ofl. 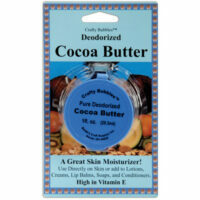 Cocoa Butter 29,5 ml 895 kr. Annað - Sápugerð ofl. 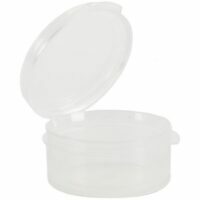 Flip Top containers 1/2 oz 12 stk 1.690 kr. 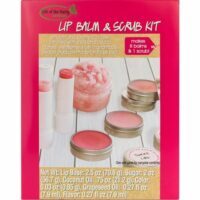 Sápugerð - Soapmaking + Lip Balm & Scrub kit 6.490 kr. Annað - Sápugerð ofl. 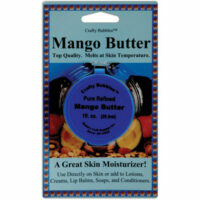 Mango Butter 29,5 ml 1.190 kr. 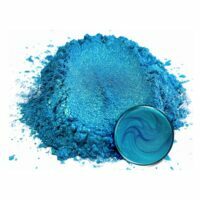 Pigments / Litarefni Pigment Sora – Iro Blue 25 gr 1.590 kr. Annað - Sápugerð ofl. 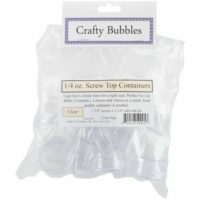 POLYSORBATE 80 – 453 ml – notað með mica litarefnumí Bað Bombur – 2.990 kr. Annað - Sápugerð ofl. Sápu mót Heavy Duty Loaf 8.900 kr. Annað - Sápugerð ofl. 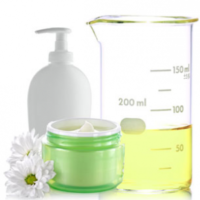 Sápulitur Blár 30 ml 995 kr. Annað - Sápugerð ofl. Sápulitur Grænn 30 ml 995 kr. Annað - Sápugerð ofl. 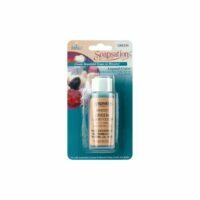 Sápulitur Gulur 30 ml 995 kr. Annað - Sápugerð ofl. Sápulitur Rauður 30 ml 995 kr. Annað - Sápugerð ofl. 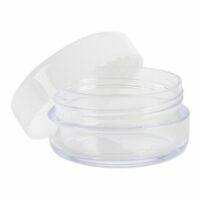 Screw top containers 1/4 oz 12 stk 1.690 kr. Annað - Sápugerð ofl. 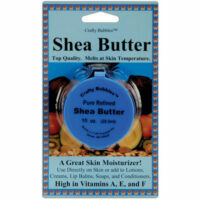 Shea Butter 29,5 ml 895 kr. 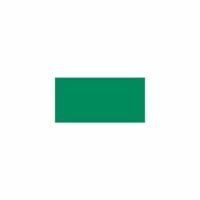 Annað - Sápugerð ofl. 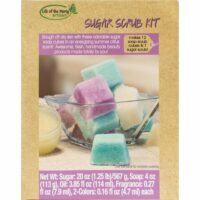 Sugar Scrub Kit 6.450 kr.